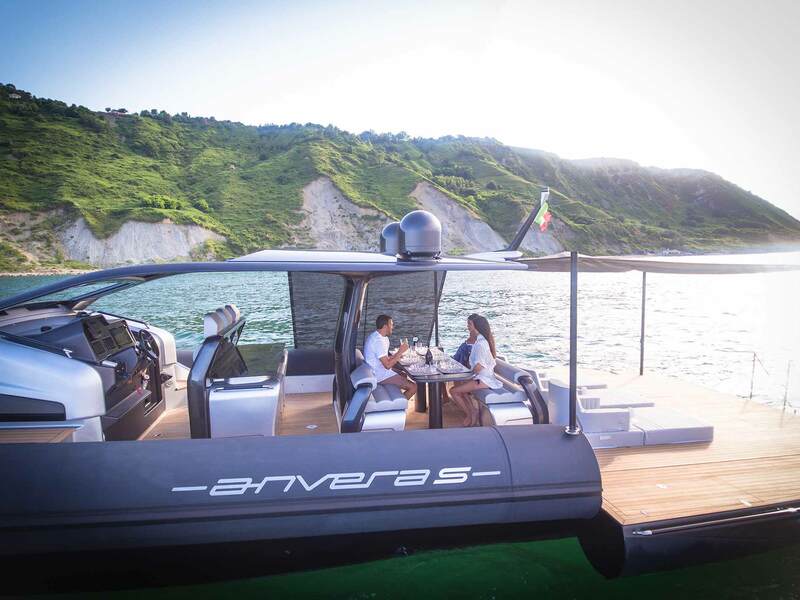 From last ten years anvera giving luxirious boating experience to them client. This yacht is not only the lightweight but also an safe & resistance & this yacht built by carbon fiber. 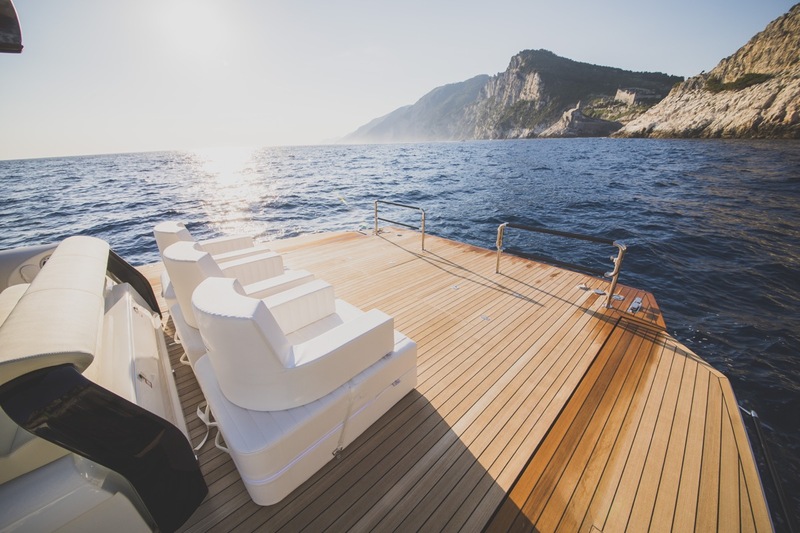 However you can taker shower inside as well you can sleep & its one of the best yacht to enjoy peaceful sea. Maximum speed 47 kn & cruisng speed is 35 kn. High resistance to stress and impact. Great hunt @raghwendra! This hunt has been verified and approved by the Steemhunt Moderation Team. Great job! Happy hunting. 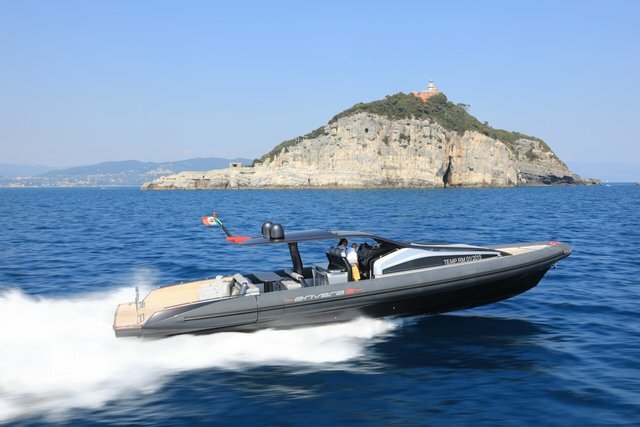 That's one fancy looking speedboat. I want a yacht to use these boats as dingy's to the shore. Ha! Very nice though. It's a little difficult for ordinary people to buy, but it's enough to consider renting.